News Article: Migrant crisis confusion: how many are entering the EU? Migrant crisis confusion: how many are entering the EU? Europe’s border agency is facing criticism, after admitting that it has doubled-counted migrants entering the EU this year. It released data claiming 710,000 migrants had entered the bloc from January-September this year. But it later admitted some migrants would have been counted coming in twice, at the Greek border and then again as they travelled north into Hungary or Croatia. A spokeswoman for Frontex told euronews that the agency had admitted that it had double-counted a few hours after releasing the information on Tuesday (October 13). The spokeswoman added that the agency had published the number of migrants entering Hungary because it was the only way of capturing people from the Balkans, such as Kosovo, who were moving northwards to enter the EU. Asked about whether the agency should have published an article with a headline claiming 710,000 had entered the EU, the spokeswoman said Frontex would continue to publish the data in the same way, alongside a clarification about the double-counting. 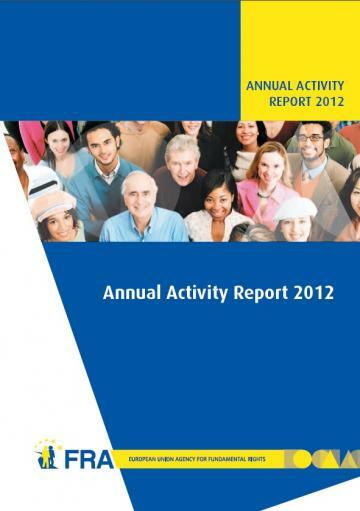 FRA Annual Activity Report 2012. 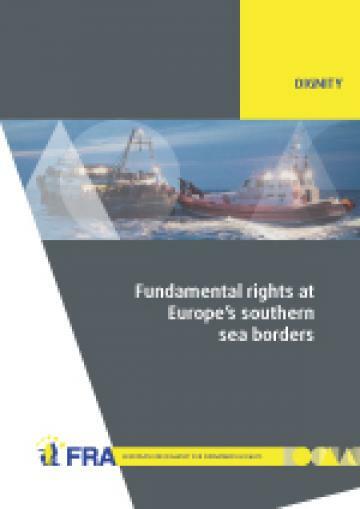 Published by the European Union Agency for Fundamental Rights. The founding regulation envisages that every year an annual report on activities has to be prepared and published. 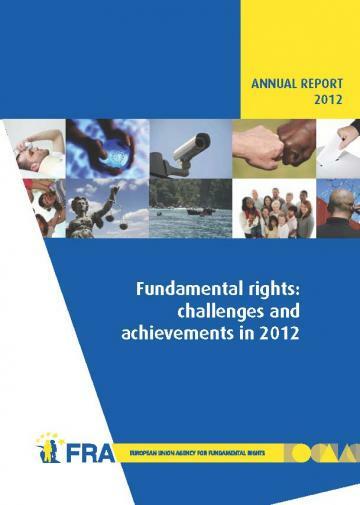 Fundamental rights: challenges and achievements in 2012. 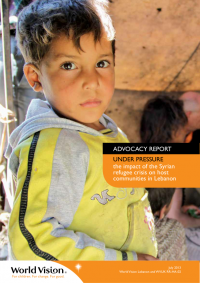 Against a backdrop of rising unemployment and increased deprivation, this FRA Annual report closely examines the situation of those, such as children, who are vulnerable to budget cuts, impacting important fields such as education, healthcare and social services. It looks at the discrimination that Roma continue to face and the mainstreaming of elements of extremist ideology in political and public discourse. 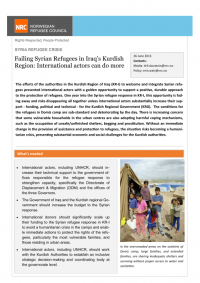 It considers the impact the crises have had on the basic principle of the rule of law, as well as stepped up EU Member State efforts to ensure trust in justice systems. 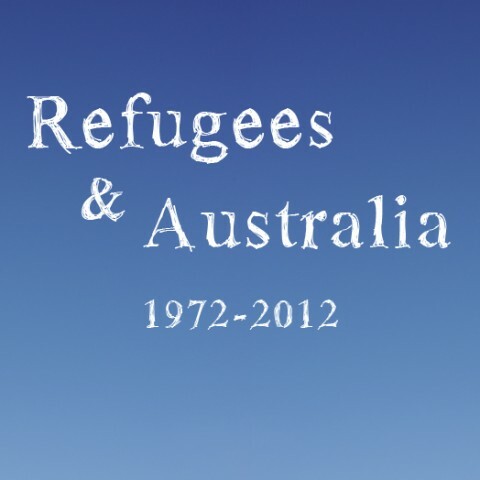 Secularism, Racism and the Politics of Belonging. Edited by Nira Yuval-Davis and Phil Marfleet for The Runnymede Trust.